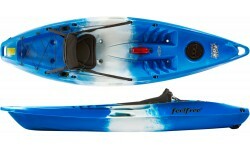 Feelfree kayaks have redefined paddling as we know it today. However, these innovations weren’t developed overnight. The Feelfree product development team, with over 30 years of design and development experience, consistently reviews, refines and evolves each kayak and accessory down to its finest details. The modern evolution of kayak and paddling accessory design has just begun and Feelfree is already taking it to the next level. 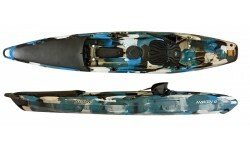 Feel Free Roamer 1 is fun in surf, touring or fishing and can be paddled easily by both novices or those with more experience. Roamer 1 is the new name of the orginal FeelFree Nomad. One of the leading Sit on Tops for all-round use including paddling on the sea, light touring, beach fun and inland waterways. Moulded side handles, large storage well, hatch & optional rod holders. The FeelFree Move is a highly versatile and compact sit-on-top designed for children and smaller adults. Now also available in an Angler specification. The FeelFree Juntos is a sit-on-top Kayak with child seat on the front to allow smaller children to be taken on the water with an adult. 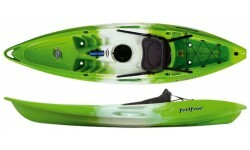 Super stable and great for family days out at the beach, lake or river. 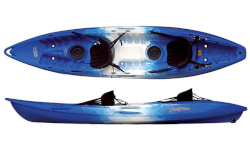 The FeelFree Gemini Sport Tandem Kayak is one of the most popular tandem sit-on-top kayaks on the market. Can carry 2 adults and 1 child, used purely as a tandem or adjusted to be paddle solo from the centre seat. 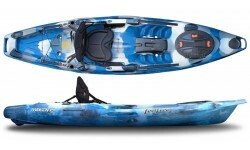 The FeelFree Corona is a 3 seat sit-on-top kayak ideal for family fun. Unlike some of the smaller tandems it's centre seat is big enough to carry larger children or even small adults. 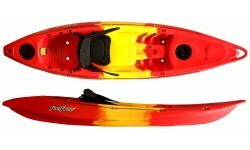 Extremely stable and easy to paddle with good storage for days out. 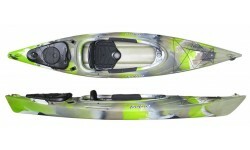 The FeelFree Moken 10 Lite is a compact and stable kayak and the ideal platform to fish in more sheltered or calm waters. 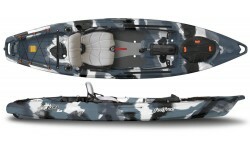 Lightweight and easy to handle both on and off the water. The Fish "N" Tour is the latest fishing Sit-on-top from Feelfree. The Fish And Tour is stable and lightweight making it easy to fish from. 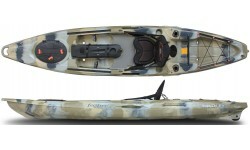 The FeelFree Moken 12 is a great all round fishing kayak with a unique moulded front hatch that can be dafeuly access on the water and is ideal for storing catch. 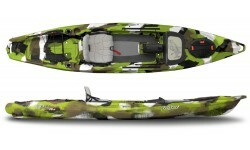 Packed with all the features you might need from a fishing kayak for a great day on the water. 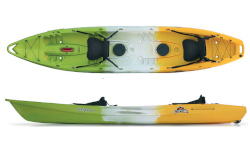 The FeelFree Windermere is the ultimate recreational kayak for cruising sheltered waterways. It has a large cockpit for easy entry & exit as well as being super stable & comfortable. 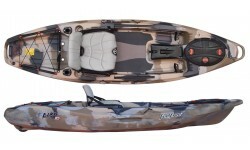 It also features flush rod holders & a removable rear storage pod.